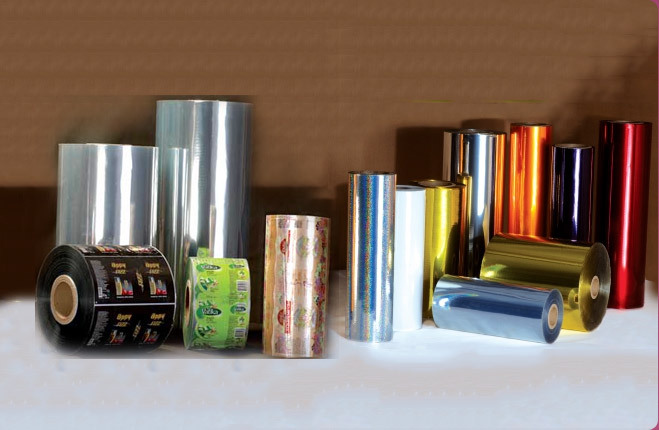 We are an eminent Manufacturer and Exporter of PVC Films for General Purpose from Gujarat, India. 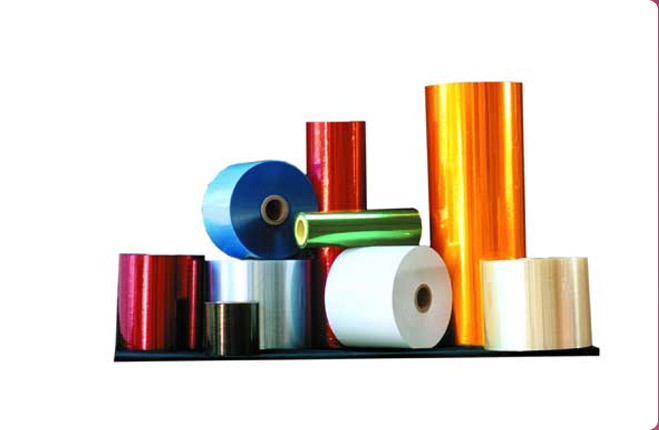 In order to meet diverse requirements of the buyers, we offer PVC films in different types, colors and thicknesses. The General Purpose PVC Films find their usage in a variety of industries, including food, cosmetics and consumer products. It is our promise that the delivery of even the bulk orders will be on time. 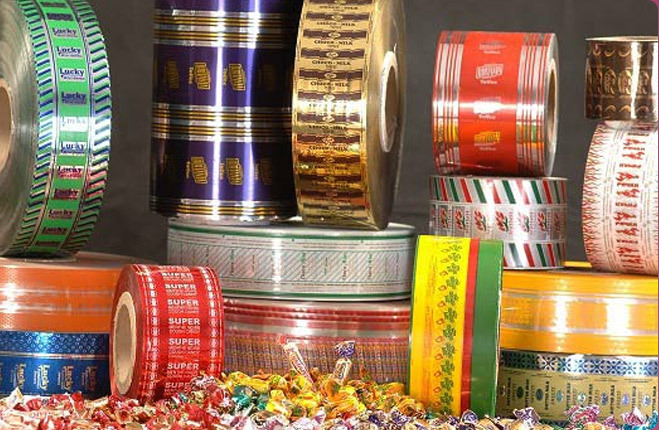 Manish Packaging is one of the leading manufacturers and exporters of specialized packaging films, used worldwide by converters and printers for renowned manufacturers of leading confectionery, beverage, cosmetic, pharmaceutical and consumer product brands. 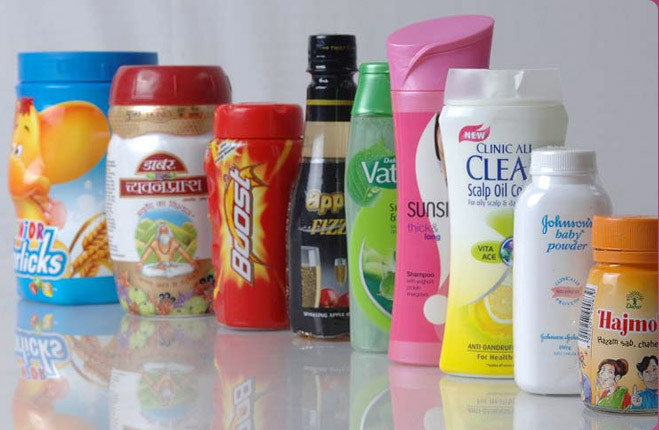 Our products have significantly contributed to the packaging and labeling of branded goods across the global market. 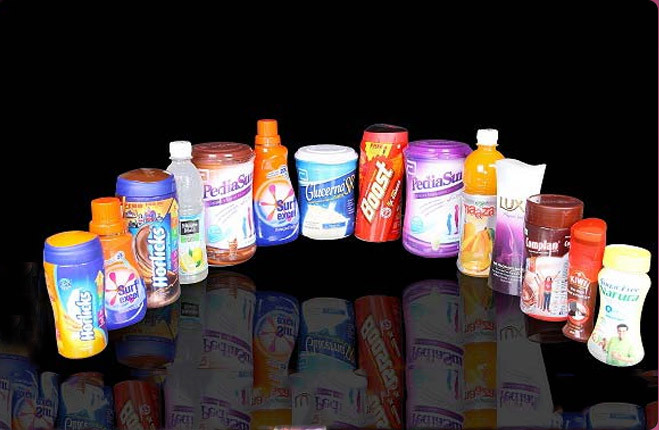 Besides, heat-sealable PVC films, print lamination PVC films and general-purpose PVC films are among our wide range of specialty rigid PVC films, which have been used for various packaging applications for more than four decades. 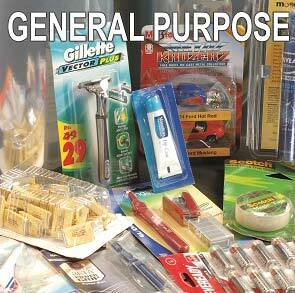 We are an ISO 9001:2008 certified company, providing packaging solutions focused on the specific needs of end-users. We sell our products to more than 60 countries in the global export market, with our total annual production of packaging films 24,000MT - aggregate of PVC and PET Films.